1. Ask for Christmas Lists – Start asking for Christmas lists from family, friends, and relatives. This will give them time to start thinking about what they want for Christmas & it gives you time to make a shopping strategy to help make Black Friday shopping a little easier. 2. Request Time off from Work – Employees like to have off Thanksgiving weekend, so now is the time to put in your request to take a vacation day. Knowing you have off the day after Thanksgiving will help take a lot of stress off of you. 3. Start checking Prices – Between now and Black Friday you should be checking prices on some of your must-have products. This will help you avoid the stores that raise their “regular” price to make it look like a good deal on Black Friday and will ensure that you only take advantage of awesome deals! 4. Organize a Group to go Black Friday Shopping – Put the word out now that you want to get a small shopping group together for the infamous Black Friday shopping. Going with a group allows one person to stand in the long lines while the other people shop the deals. 5. Think of a Strategy – It is never too early to start thinking of a Black Friday shopping game plan. Map out the stores you want to go to with directions pre-printed. 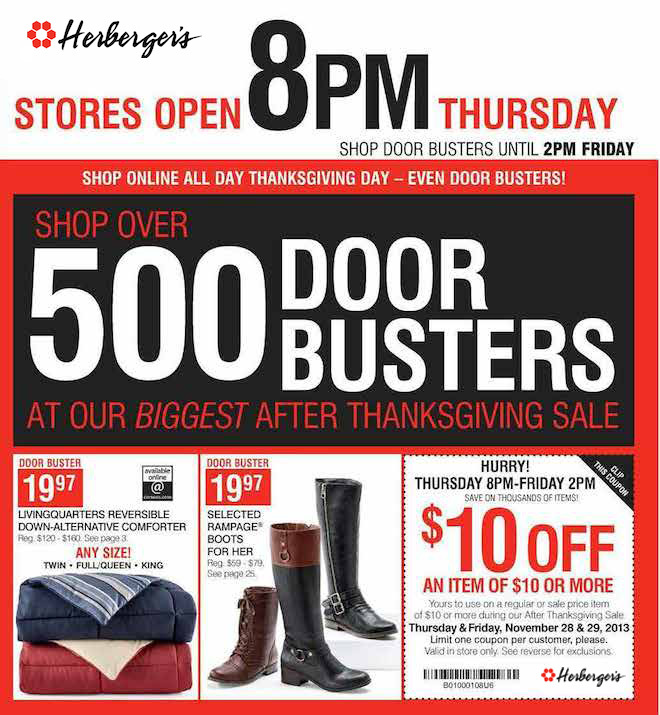 As the stores start releasing their Black Friday store hours it will really help you nail down your strategy. 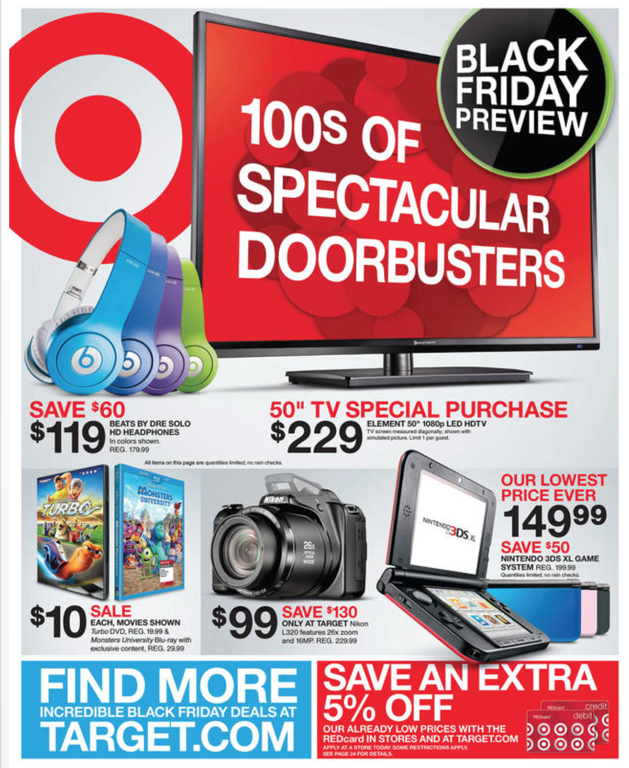 Stay up-to-date on the Black Friday ads, deals, and store hours at www.BlackFridayGJ.com.